Bags and Bags of Bags. Lots of Bags. Did we mention we's gots bags? 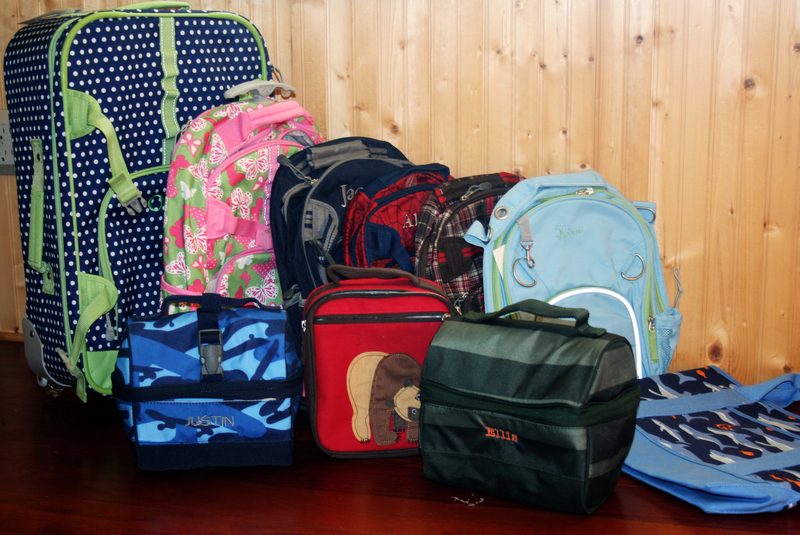 Lunch Bags, Tote Bags, Cosmetic Bags, Back Packs, Luggage and a few other bags we don't even know what they're called. (from 'Brand X', 'Brand X' Kids and 'Brand X' Teen, of course) Free Personalization in the form of an applique. Check back often as we will update this section often.